Take the first step in preparing your organization to thrive in the fast-changing digital economy. If your company has little innovation experience, this assessment helps jumpstart your organization’s ability to quickly gather, test, and deploy new ideas to stay ahead of the competition. If your company does have innovation experience, the assessment will help you strengthen your innovation efforts, increase the speed of your innovation process, and improve the overall success rate of your innovation outcomes. What Are The Outcomes Of An Innovation Assessment For My Organization? Our Innovation Assessment is the first step in preparing your organization to successfully generate and execute innovative ideas. We will help you create the infrastructure and processes that fit your organization’s need, so that you can always provide the most valuable, up-to-date products and services to your clients. The Innovation Assessment covers 5 different areas and provides you with recommendations and clear steps for each. Our benchmark was developed by surveying over 100 companies. By evaluating your organization against this benchmark, we can identify your strengths and weaknesses in key areas such as innovation capabilities, processes, and infrastructure. Not all organizations are the same, let alone have the ability to innovate as Google or Amazon do. 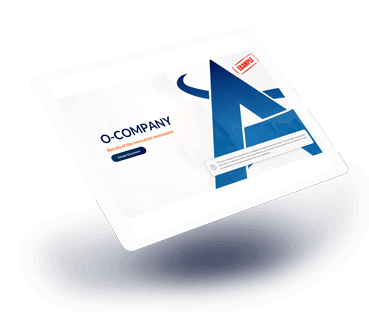 Based on your organizational characteristics, we provide you with a recommendation for the innovation infrastructure that will suit your organization best. The weakest links in any process are responsible for most of the problems and failures. 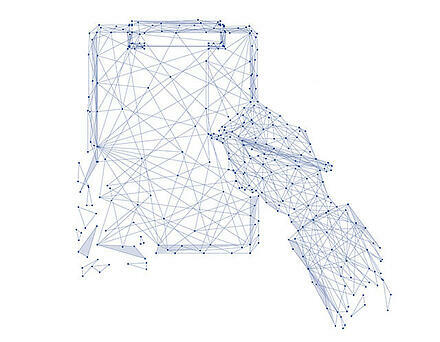 We help you identify these weak links in your innovation process, and provide recommendations for how to strengthen them. Depending on the infrastructure, we recommend you a set of innovation metrics that will help you to create and sustain a high-performance innovation engine. Our portfolio analysis will help you accurately identify and eliminate products in diminishing markets that are draining resources, and redistribute those resources to the rapid development of successful products in growing sectors. In order to successfully prioritize and implement digital transformation organization-wide, board-level support is often needed. Such support is necessary to fuel investments in leadership, culture, and change management in order to realize true, transformative business results. 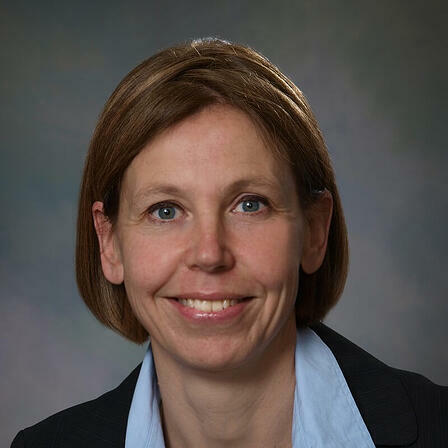 Dr. Floortje Blindenbach-Driessen is the founder of Organizing4Innovation LLC, a company that offers innovation advice and support for service organizations. She has assisted professionals with their innovation efforts in engineering firms (Tauw and Tebodin), system integrators, (Fluor, CGI), information technology firms (ICTU), consultancies (Deloitte, PWC, and IG&H), law firms (Baker&McKenzie, Loyens and Loeff, Conway), research centers (Barco and NXP), health care (Children’s National Medical Center, Mediq), and entrepreneurship programs (NSF I-Corps, DC I-corps and Accelerate DC). Dr. Blindenbach-Driessen championed herself many innovation projects while working for the Fluor Corporation and for Children’s National Medical Center. She teaches courses related to innovation management and new business development for executive education programs around the globe. Her research focuses on the innovation challenges and opportunities in the professional services and has appeared in Research Policy, IEEE transactions on Engineering Management, the Journal of Medical Practice Management and the Journal of Product Innovation Management. What Is It Like to Work With Agile Trailblazers? How will the assessment help me achieve my innovation goals? Once the assessment has been completed, you will receive a report that will give you recommendations to implement in your organization, tailored to your needs. Some recommendations have immediate impact, others may take more time to take effect. All are aimed at achieving your innovation goals as quickly as possible. If needed, we gladly assist you with the implementation of these recommendations. During our site visit, we like to interview your management and those currently involved in innovation and digital transformation efforts. The more people, and the more representative this group is of your organization, the better insights we obtain in the unique characteristics of your company, the the more tailored your recommendations will be. AgileTrailblazers is a Digital Transformation consulting firm, passionate about enabling organizations to rapidly realize Continuous Business Value Delivery (CBVD)®, higher productivity and improved quality, through the use of lean and agile principles. We believe value creation is maximized by scaling efficiency and productivity to build sustainable organizations. We build sustainable organizations by enlisting thought leaders who unlock the human capabilities of initiative, creativity and passion. We believe that successful companies continuously innovate - leveraging these entrepreneurial capabilities. AgileTrailblazers are trusted partners that focus on helping our customers attain real business results by listening, collaborating, and solving our customer issues. Customers realize tremendous value through our proprietary Continuous Business Value Delivery®, AgileGPS® and AgiLEAD® capabilities. Many customers across multiple industries, including Fortune 500 companies, rely on Agile Trailblazers Assessments to successfully jumpstart their Agile Transformation journey. 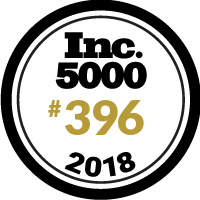 AgileTrailblazers was ranked #396 on 2018’s Inc. 5000 list, and ranked #15 among top IT Management Consulting companies.